With the seasons changing once again and the warmer temperatures returning, experts encourage fireplace users to perform all necessary preventative maintenance before letting their fireplaces lay dormant over the spring and summer. Gas fireplace maintenance and wood fireplace maintenance each require their own unique steps, which we will cover in depth within this guide. No matter whether the fireplace is gas, electric, or wood-burning, fireplaces that lay dormant through the warmer months of the year still need attention. The good news is that such maintenance isn't especially time consuming or expensive, and most can be done without professional assistance. The wood-burning fireplace, still the most traditional and still probably the most elegant type of fireplace, nevertheless needs the most maintenance and care - especially during warmer times of the year. Experts recommend checking the chimney at least once a year for cracks in the masonry or brickwork, and making sure that all such ruptures and fissures are promptly sealed. This will keep your fireplace more efficient at warming your home, but also prevent further damage: water that seeps inside the cracks could expand, weakening the chimney further. Stormy spring weather can often blow debris into an open-topped chimney. Check the chimney flue, or hire a chimney cleaning company, and make sure loose materials are kept clear. The insides and tops of chimneys are a favorite building spot for birds and even other forms of wildlife, with birds especially, making their nests above the flue and near the chimney tops. Chimney caps are available to keep the flue clear of nests as well as debris and water. 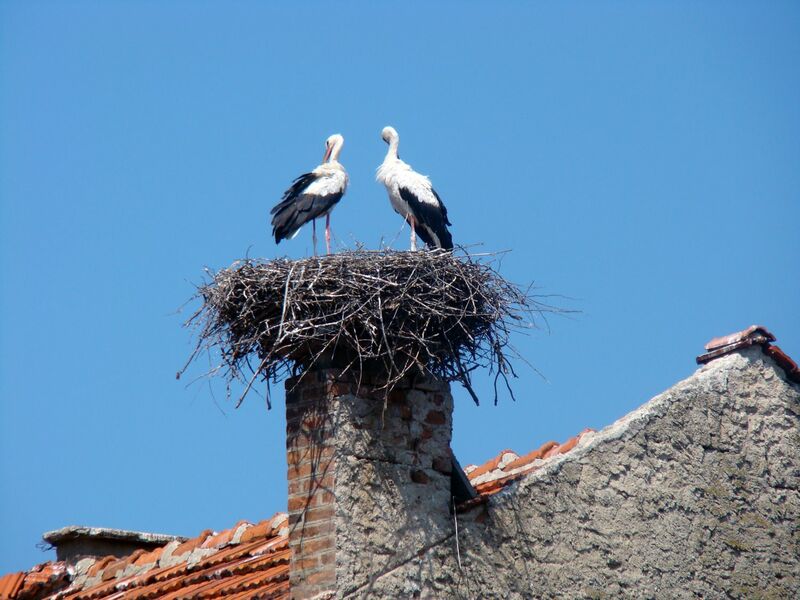 Depending on the species of bird, nests can present a significant blockage hazard to any chimney, regardless of the size. Creosote — the gummy, corrosive by-product left behind when burning oils and gasses coalesce inside the flue — presents a fire hazard when left unchecked; it also creates a foul odor when exposed to summer humidity. Creosote builds on itself, trapping gasses and particulate matter which in turn forms more creosote. The National Chimney Safety Institute of America recommends cleaning the chimney once sooty buildup reaches 1/8 of an inch, and that factory-built fireplaces get cleaned anytime appreciable buildup is evident. Left unsupervised, such chemical deposits can become a fire hazard. 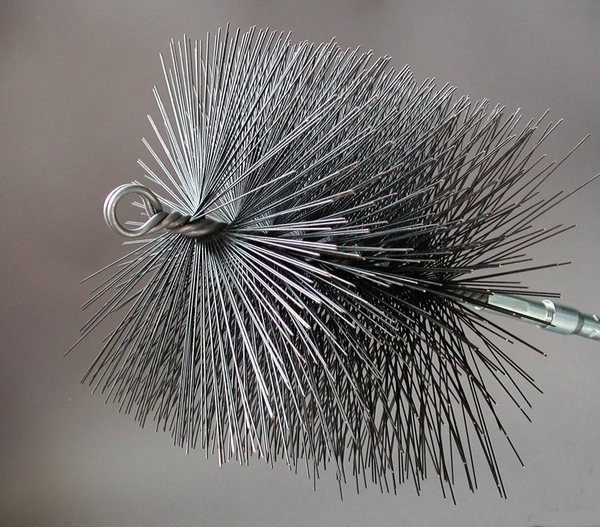 Compared to the chimney and flue, cleaning the bottom of the fireplace, or firebox, is much simpler — only warm water, soap, and plenty of elbow grease is required for the soot, while a spray-on creosote remover and wire brush will remove creosote buildup around the firebox. Owners should also make sure the damper at the top of the firebox is closed, that the seal is in good repair, and that no firebox bricks are loose or damaged. Use an ash vacuum cleaner (with its higher filtration capacity) to remove ash, soot, and creosote debris and prevent their escaping into the surrounding room. Glass fireplace doors and screens, as well as tools, should be cleaned with dishwashing soap and water. Brass fireplace tools can be easily cleaned — without scratching - with Worcestershire sauce. Electric fireplaces are cleaner-burning and relatively safer compared to wood-burning fireplaces, but share many of the potential hazards common to all electrical appliances. Owners should check to make sure the wiring and components are in good condition; household pets and rodents can chew through wires, creating a fire hazard. In such cases, an electrician or the manufacturer (or both) should be consulted regarding repairs. During warmer months, owners may also wish to unplug the unit as a safety precaution. The inside and outside of the fireplace should be cleaned and dusted normally, using normal housecleaning tools and solutions." You can also use a small vacuum or can of compressed air to clean out the unit's internals," says certified fireplace expert, Collin Champagne. "You should also coat any internal bearings with a small amount of machine oil, if necessary." Remember to keep the inside free of dust. Experts recommend replacing the light bulb at least every two to three years or as described by the manufacturer. Gas-burning fireplaces offer a great middle ground between the traditional elegance of wood-burning fireplaces and the convenience of their modern, electrical counterparts. Nevertheless, they also share cleaning and maintenance needs with both. Gas fireplaces that use vents should be inspected for damage and performance once a year by a licensed gas technician, who will diagnose any leaks or other malfunctions. In gas fireplace maintenance, experts recommend checking the gas fireplace's firebox, gas logs, and gas lines for damage or excessive wear and tear as soon as the fireplace returns to regular use. During warmer months, the gas main's valve should be shut off, the key removed from its outlet, and the pilot light extinguished. Alternately, keeping the pilot light burning will help keep the fireplace comparatively free of humidity. Vents should be kept clear of debris and other materials. Clogged vents present a serious safety risk. The logs in a gas fireplace should never be altered or rearranged. 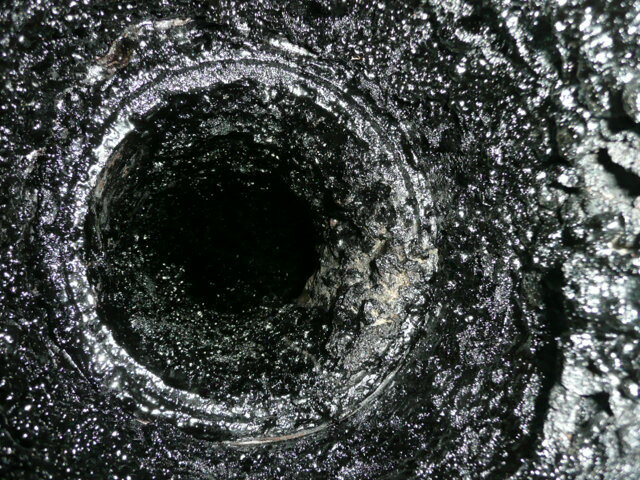 Logs that become misplaced during cleaning should be put back into proper alignment by a licensed gas technician. 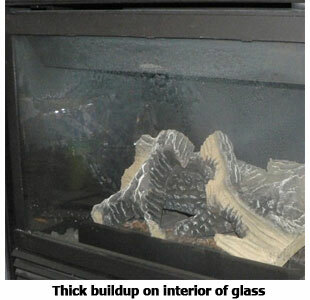 No other materials should be burned inside the fireplace, as this presents a significant fire hazard. Clean the coals, logs, or stones by taking them outside, using cleansers recommended by the manufacturer, and by scrubbing them with a soft brush. Vacuum the dust and other miscellaneous debris from the firebox, and clean the glass partition with an ammonia-free window cleaner. Getting additional help, in addition to the suggestions above, will be useful. Getting additional help, in addition to the suggestions above, will be useful. Your fireplace's manufacturer will likely provide cleaning and maintenance information along with your purchase, online and by mail. Many fireplace websites also offer the services of certified fireplace experts to field customer and fireplace owner questions and concerns. When it comes to fire safety, seeking expert advice is always the best course of action. 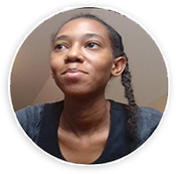 Christina is a Content Writer and Editor for eFireplaceStore.com. Her hobbies include singing, writing, and blogging. Occasionally she likes to cook up a meal; it helps her develop gratitude for the little things. It helps her feel responsible, too.